Glenmorangie, the world’s most loved single malt whisky celebrated the finale of its series of Orange Parties last Friday, 10 October. 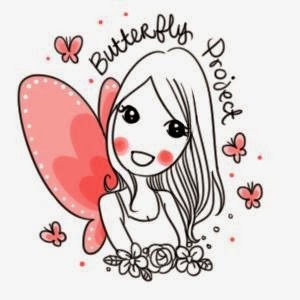 Hosted at the new-age concept bar, Rabbit Hole in Changkat Bukit Bintang, the night saw an unexpected twist to the previous Orange Parties, this time around featuring a tour of the ‘Unnecessarily Well Made’ elements that make up the House of Glenmorangie. Upon arrival at the venue, a familiar sight at the Orange Party Series, an orange man on stilts and a man wearing a whisky cask, were the first to greet and usher guests in. Jeremy Teo, host of the night, invited media to embark on a journey of discovery in learning how this perfect whisky is created. Leading the artistic journey, Jeremy explained Glenmorangie’s philosophy in the pursuit of perfection, utilizing the tallest stilts, the finest casks as well as the elegant and luxurious Scottish character of the House of Glenmorangie, all at each were brought alive by way of 3-D illustrations placed around the venue. These art pieces were crafted meticulously by local artistic talent Ms. Haze Long, a 3-D illustration specialist. 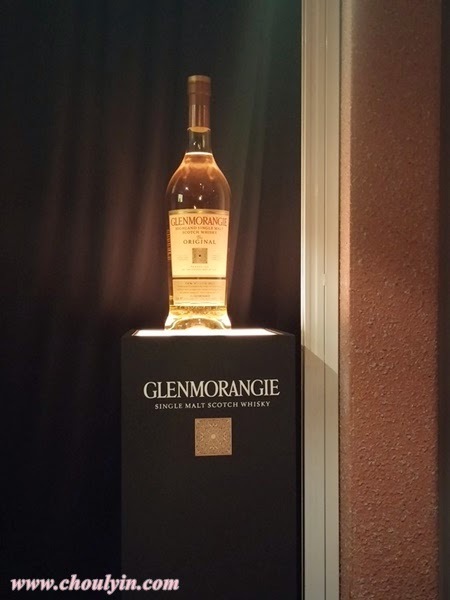 Another key feature hidden through each of the artworks were ADA codes skillfully embedded into each of the 3-D art pieces enticing party goers to dial in and be rewarded with snippets of information about the iconic House of Glenmorangie. The journey ended with a tasting session led by Moet Hennessy Brand Ambassador, Mr Chong Wai Keng, who explained the tasting notes of the Lasanta, a variant from Glenmorangie’s range of Extra Matured single malt whisky. 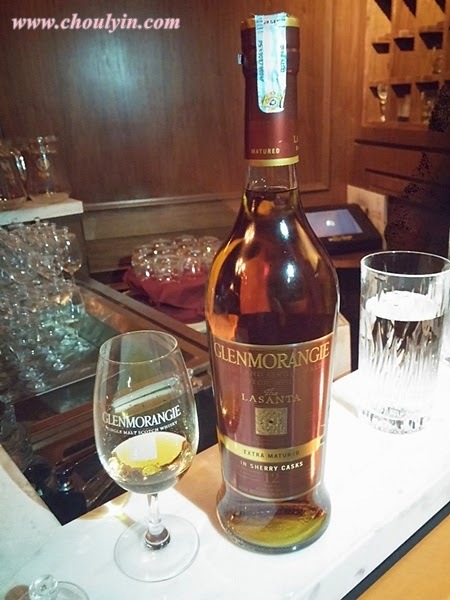 The tasting session was open to all guests, giving Glenmorangie fans an opportunity to taste something a little more exquisite during the party. 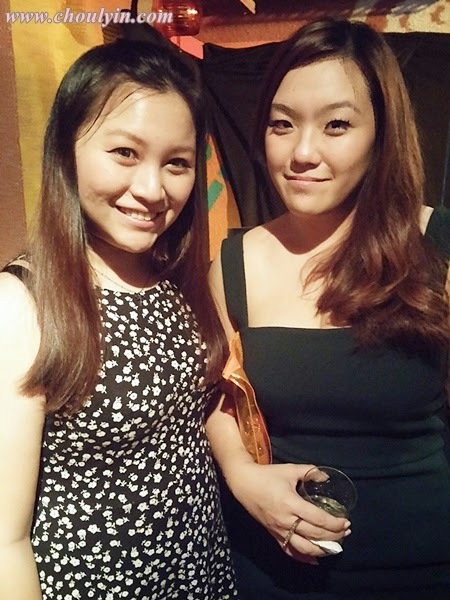 As the clock struck 9 p.m, partygoers were seen filling up the venue all eager to get the party underway. Sensing the crowd’s eagerness, two interactive engagements were introduced, The Maze Challenge as well as the ADA code system. The Maze challenge required guests who purchased at least one bottle of Glenmorangie during the night to navigate two metallic balls through an A3 size framed maze with the fastest time to stand a chance to win a 1.5L Glenmorangie, The Original. The ADA Code System was an easy win made available for all guests throughout the night, promising the individual who made the most number of calls to each ADA Code number at the end of the night a chance to win a 70cl, Glenmorangie, The Original. Guests enjoyed the night accompanied by Glenmorangie served with a splash of water and ice as well as the Glenmorangie Zest Serve – a familiar highlight at Glenmorangie parties that infuses delicious tangerine to complement the notes of vanilla and citrus zest of Glenmorangie, The Original. 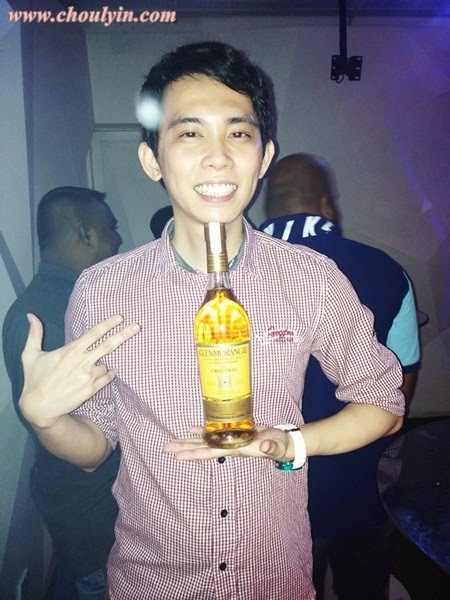 It was the night before le bb's birthday as well, so I would say he was pretty stoked to be able to party with Glenmorangie! 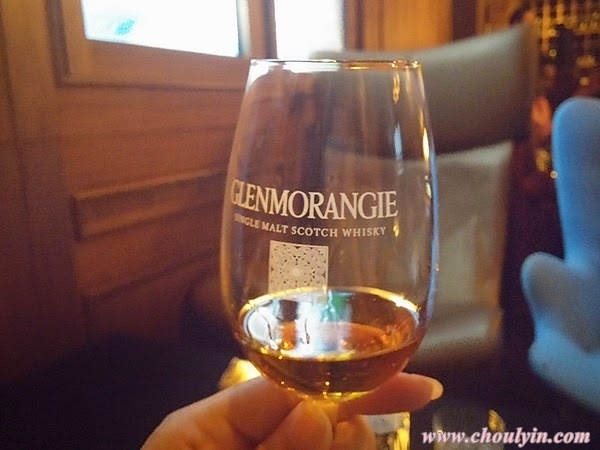 Glenmorangie’s finale of its bespoke parties showcased a truly an interactive and immersive experience of the ‘Unnecessarily Well Made’ philosophy of Glenmorangie. 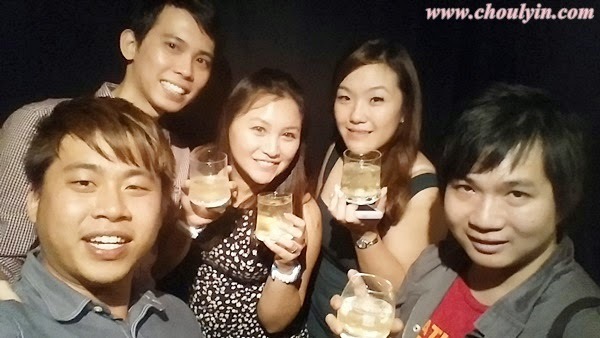 Lookout for the upcoming Glenmorangie parties and further details at the Glenmorangie Malaysia Facebook page.